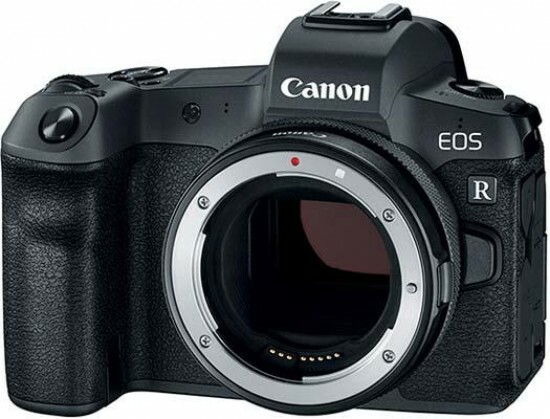 Reviews of the Canon EOS R from around the web. Capable, customisable, but compromised. The Canon EOS R is a great proof of concept, with fantastic features such as the new Control ring and M-Fn Bar, and offers tangible upgrades to existing EF and EF-S lenses. While it compares well to a DSLR, though, its cropped 4K, restricted 60 and 120fps, and lack of in-body image stabilisation place it firmly behind Sony and Nikon’s full-frame mirrorless bodies. The Canon EOS R is a very capable camera, and should satisfy many EOS DSLR owners looking for a solid mirrorless alternative. If we weren't bound by a system, however, it would be hard to pick the EOS R over its rivals, especially when you consider the price premium over the likes of the excellent Sony Alpha A7 III. Things could well change with the next model though, when Canon has had the opportunity to smooth out a few rough edges.